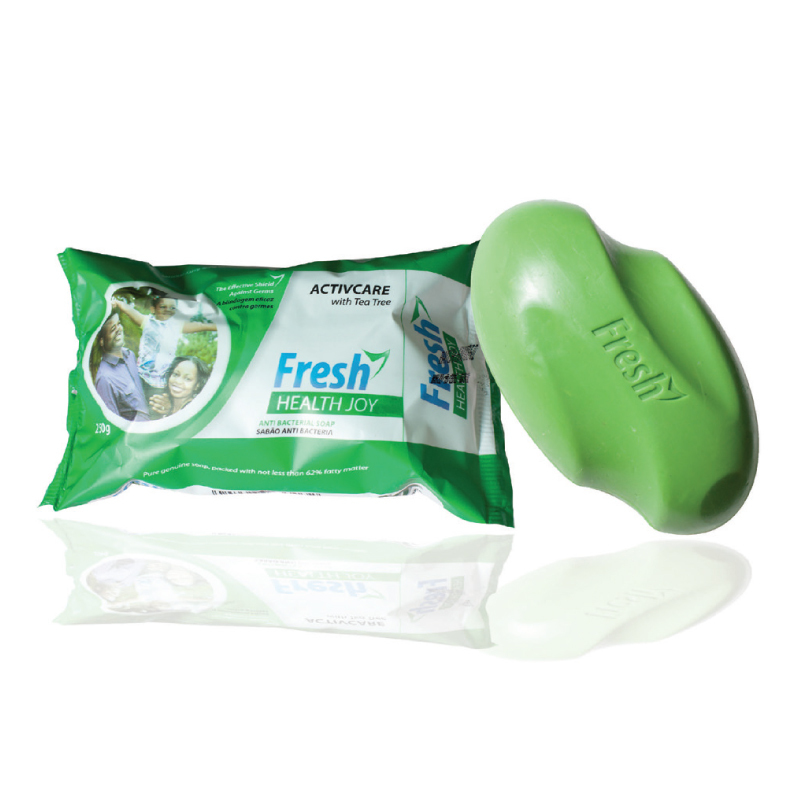 Fresh Health Joy is an antibacterial soap brand with the unique dual effect of protection against germs and refreshing skin. The brand is a 100% effective shield against disease causing bacteria and is available in 250g tablets in three distinct fragrances ActivCare Tea Tree,ActivPro Original Antibacterial and ActivFresh Careguard. As a brand, Fresh Health Joy seeks to promote healthy lifestyles.